It's that time again...time to start making and granting wishes. Today's wishlist shows off all the things your mom, sister, bestie (and probably you!) are hoping to find waiting under the tree this Christmas. 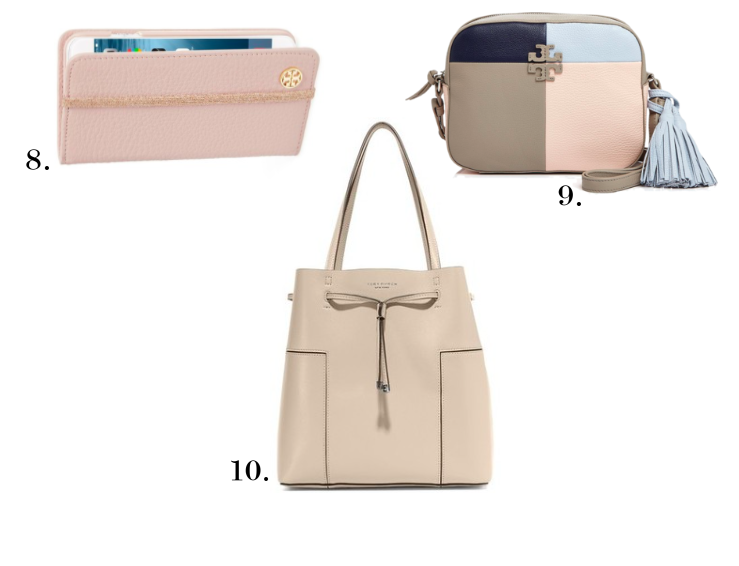 I love all the rose, blush and dark blue shades Tory Burch is featuring this year. It really doesn't get much prettier than that! You can shop them all via the links above and below. Happy gifting girls!